The Deluxe Editions of Rehab Doll and Dry As a Bone will be available Friday, January 25th worldwide via Sub Pop. 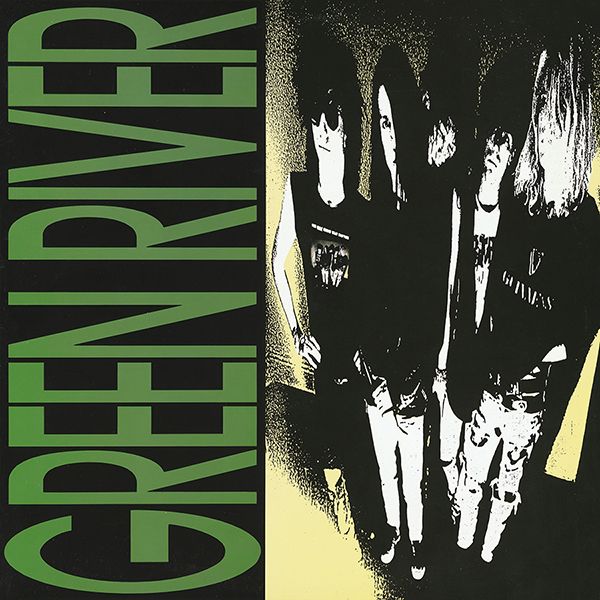 You can now hear remastered versions of the riff heavy title track from Green River’s Rehab Doll, and the bluesy grind of “Unwind”from Dry As a Bone. 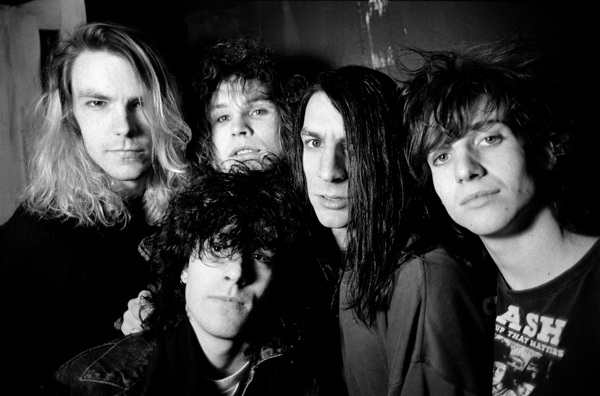 Both albums will be available as expanded and remastered deluxe editions from Sub Pop on CD/2xLP/DL worldwide January 25th, 2019. Jack Endino served as the executive producer for the project excavating & restoring tapes, mixing, remixing & mastering both packages. 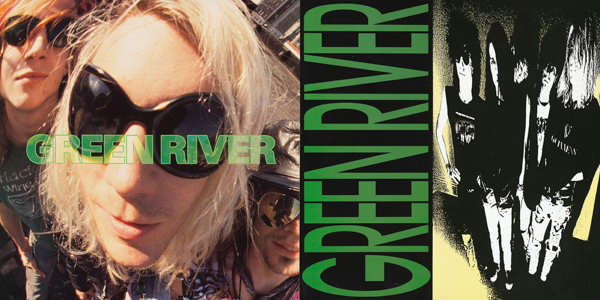 The story of Seattle’s rise to global rock supremacy in the late ’80s and early ’90s begins with Green River. 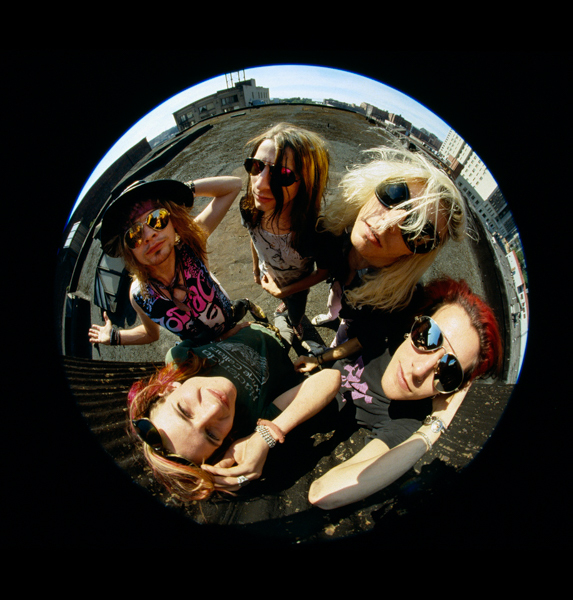 Made up of Jeff Ament (bass), Mark Arm (guitar/vocals), Bruce Fairweather (guitar), Stone Gossard (guitar), and Alex Shumway (drums), the quintet put out three 12”s and a 7” single during its brief existence. 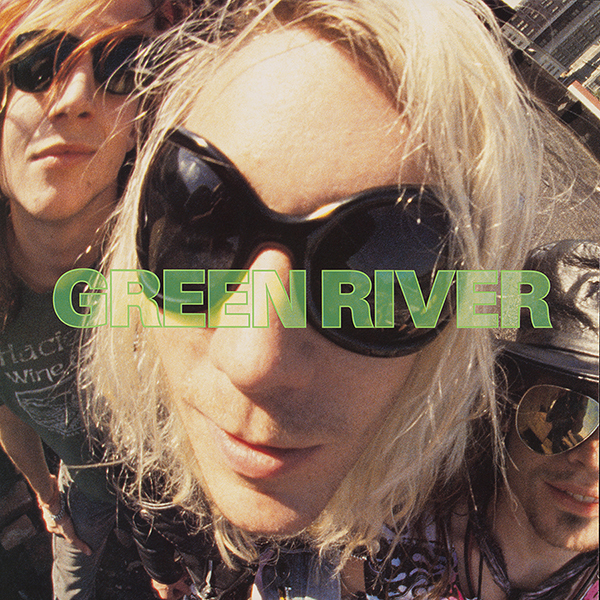 But Green River’s influence on Seattle’s music scene spread far and wide—thanks to the members’ dispersion into bands including Pearl Jam, Mudhoney, and Love Battery, as well as the punk-glam-sludge-rock songs they left behind (read more here).